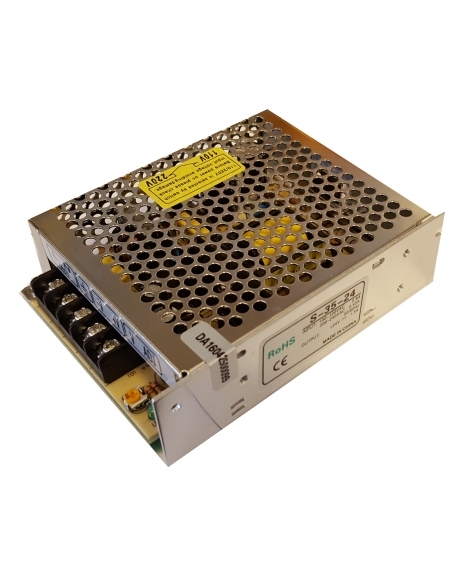 In this section you will find a wide variety of power supplies, all with 24 Vdc (DC voltage) and available with various current currents. 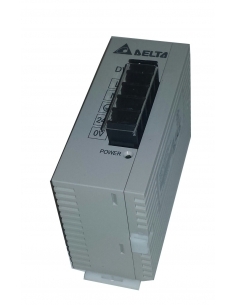 Depending on the current you need, you must purchase the corresponding power supply, here you will find power supplies from 1A to 10A (1A, 2A, 2.5A, 5A and 10A). 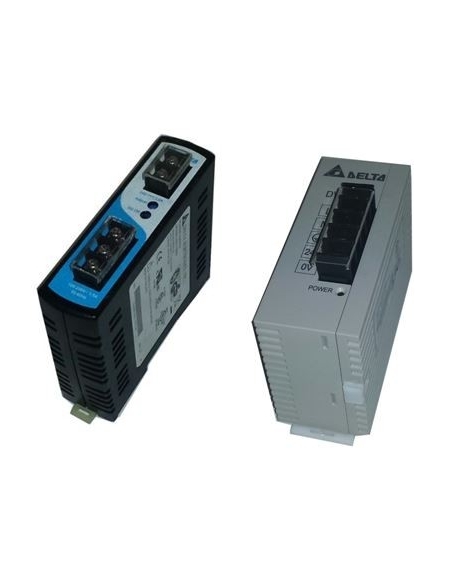 The power supplies that we put at your disposal have the mode of operation switched. 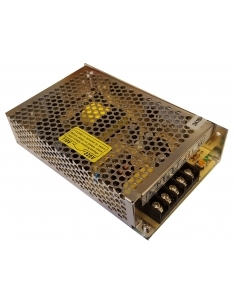 The quality of our products will allow you to carry out an electrical installation in a simple and safe way. 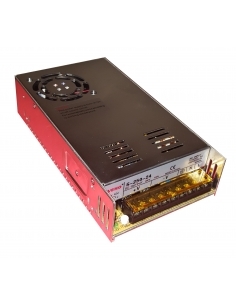 Switched power supplies for industrial use, with metal box and mounting on panel bottom or racks. 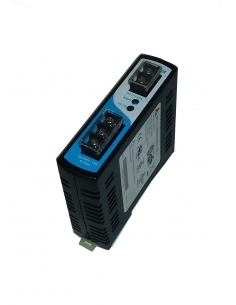 Designed for high performance and high reliability. 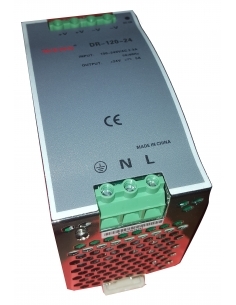 Stabilized industrial power supply, single output of 24Vdc, 1.1A., Switched type of 25W of power. 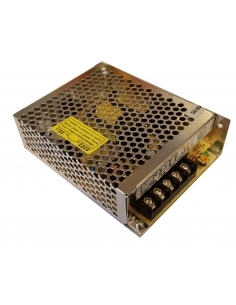 230Vac power supply, protected against overloads and short circuit Metal box for industrial use, for mounting on a panel bottom using screws. 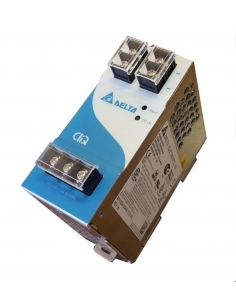 High performance and reliability that are required in industrial use. 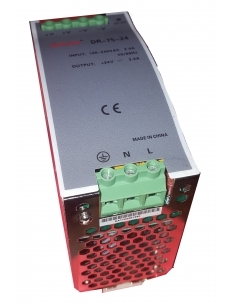 Stabilized industrial power supply, single output of 24Vdc, 1.5A., Switched type of 35W of power. 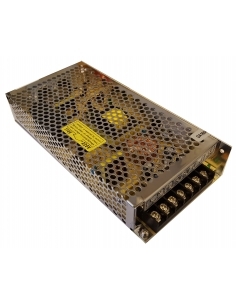 230Vac power supply, protected against overloads and short circuit Metal box for industrial use, for mounting on a panel bottom using screws. 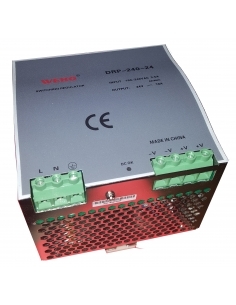 High performance and reliability that are required in industrial use.